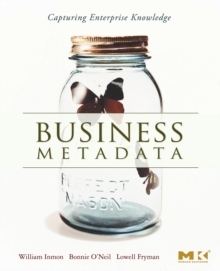 Business Metadata: Capturing Enterprise Knowledge is the first book that helps businesses capture corporate (human) knowledge and unstructured data, and offer solutions for codifying it for use in IT and management. 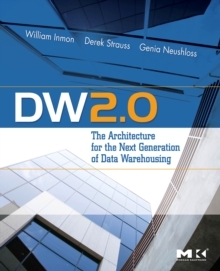 Written by Bill Inmon, one of the fathers of the data warehouse and well-known author, the book is filled with war stories, examples, and cases from current projects. 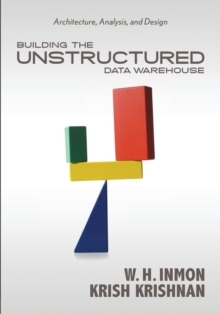 It includes a complete metadata acquisition methodology and project plan to guide readers every step of the way, and sample unstructured metadata for use in self-testing and developing skills. 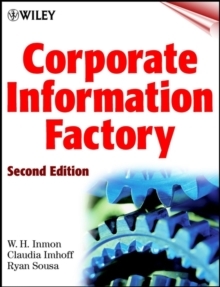 This book is recommended for IT professionals, including those in consulting, working on systems that will deliver better knowledge management capability. 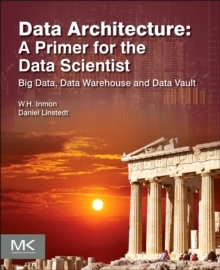 This includes people in these positions: data architects, data analysts, SOA architects, metadata analysts, repository (metadata data warehouse) managers as well as vendors that have a metadata component as part of their systems or tools.